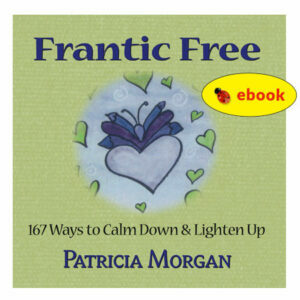 Assess your ability to manage and bounce back from STRESS, CHANGE, and CHALLENGE. 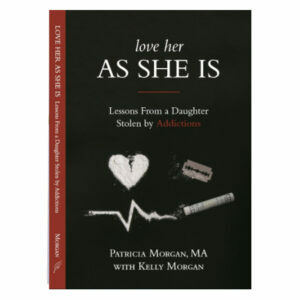 She Said gathers together a wide variety of thought provoking, normalizing and witty remarks by women. Included are Nellie McClung, Maya Angelou, Mary Walsh and many other famous, infamous and unknown wise and wisecracking women. The collection is organized to reflect the transitions and challenges in women’s lives. Each category includes Canadian content and a special space for personal and reflective writing. Readers will be stirred by insightful quotes and invited to discover their own say-so. Never retract, never explain, never apologize–get the thing done and let them howl. NELLIE MCLUNG (1896-1951), Canadian suffragette and author. A bird doesn’t sing because it has an answer, it sings because it has a song. MAYA ANGELOU, b. 1928, American entertainer, poet and author. I don’t do much falling down anymore. But if pushed, I’ll do anything to get a laugh. MARY WALSH, b. 1953, Canadian comic. 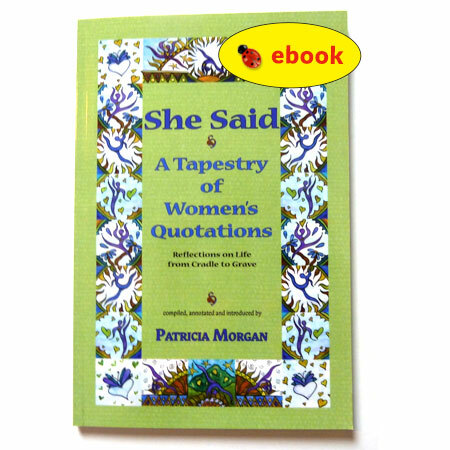 She Said: A Tapestry of Women’s Quotes is a thoughtful gift for expressing appreciation or affection to a sister, daughter, mother or friend. Design & Development by Catch This!